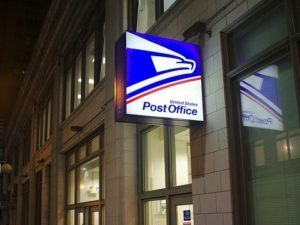 Do you have an account on USPS.com? If so, you’re not alone. Tens of millions of Americans use it daily for a variety of purposes. Unfortunately, if you do have an account, it may have been compromised. “APIs are turning out to be a double-edged sword when it comes to internet scale B2B connectivity and security. APIs, when insecure, break down the very premise of uber connectivity they have helped establish. While it’s unknown if anyone took advantage of the flaw, there’s no sense taking chances. Assume the worst and act accordingly.